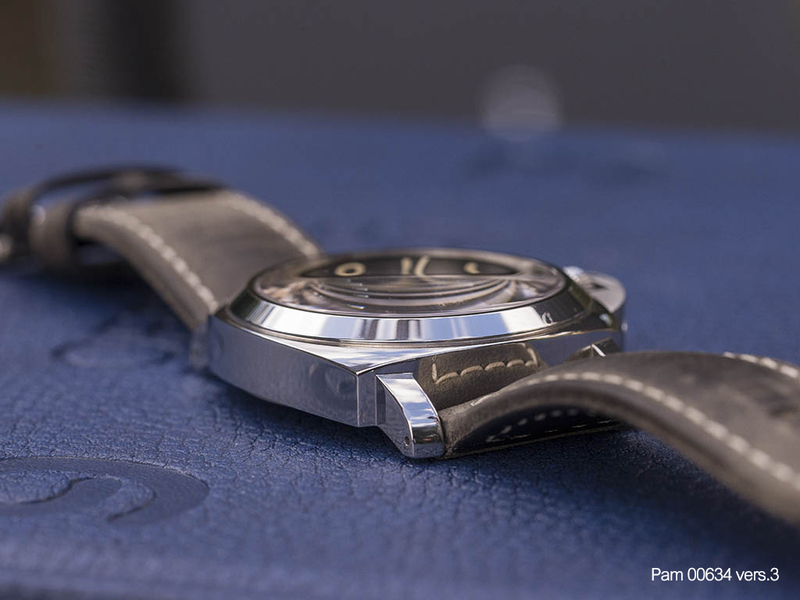 Having a complicated and a colorful history, Officine Panerai first became available for public use in 1993. 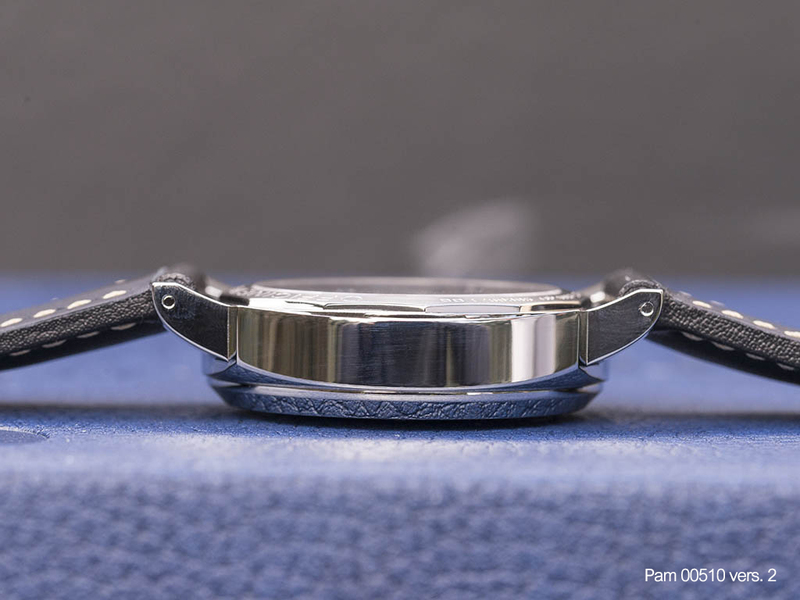 While the brand is mostly recognized with bigger cases, it’s a known fact that Officine Panerai addresses a wider user profile with its Alessandro Bettarini designed 44mm diameter Luminor cases. Though we recall the case size first when we hear the word Luminor, the name actually does not related to the case design. The models using Radium for night time visibility are named as Radiomir. In 1949, Officine Panerai switched to the Luminova material ( based on significantly less harmful Tritium ) which was also patented to the Italian watch maker. Therefore that new case design was called Luminor. 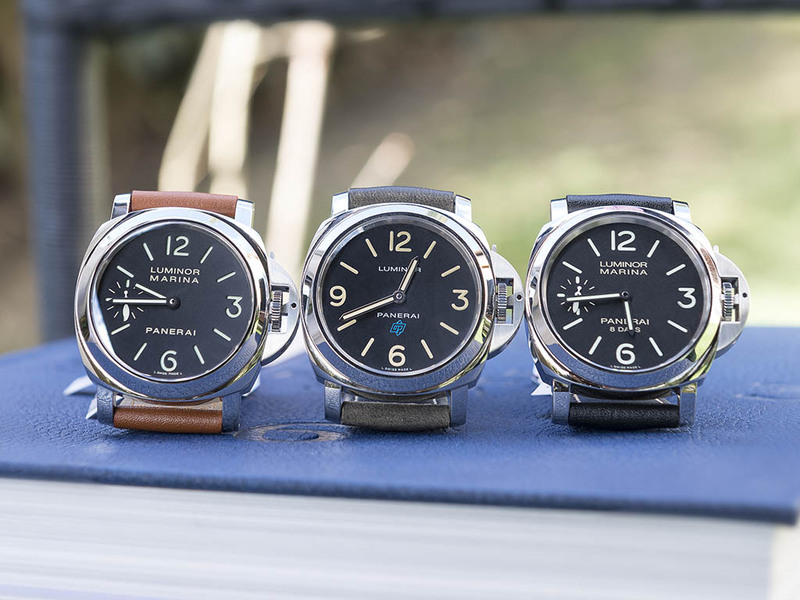 Within the current product line of the brand, Luminor is one of the four main collections of Officine Panerai. When we take a look at the models, we have three different versions excluding the PAM0024 with the rotating diver’s bezel. Being produced in 40mm diameters several times during its life span, Luminor cases are now offered in 44mm only. The models we are going to give a close look today are all 44mm cases. The differences they have seem very slight for the un-trained eyes. However, fellow followers of the brand are real enthusiasts having a great knowledge about those differences. They also do not hesitate to share comments on public forums etc as well. In fact, Luminor cases are being produced with great similarity to the original version released in 1993. Well known models like PAM000, PAM005, PAM111 and similar ones are still being sold in cases that we call ‘’old’’. 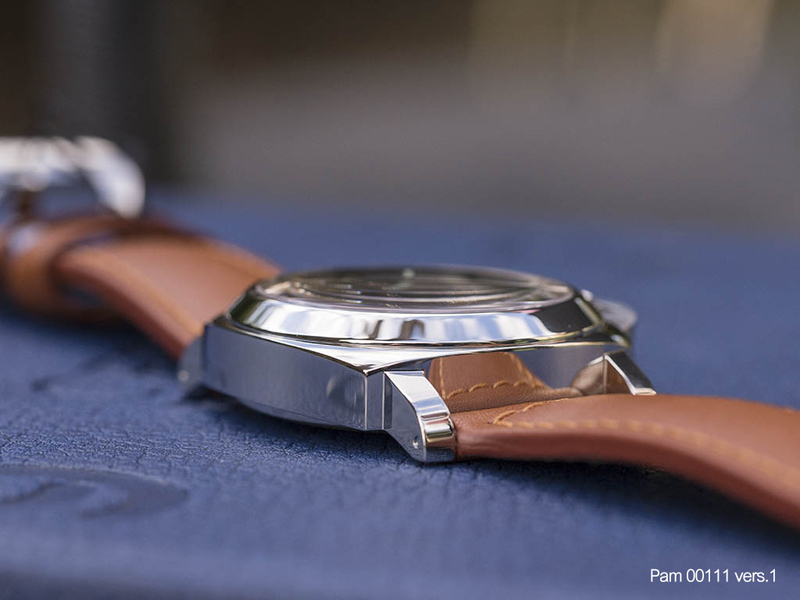 When Panerai presented its Caliber Ref. 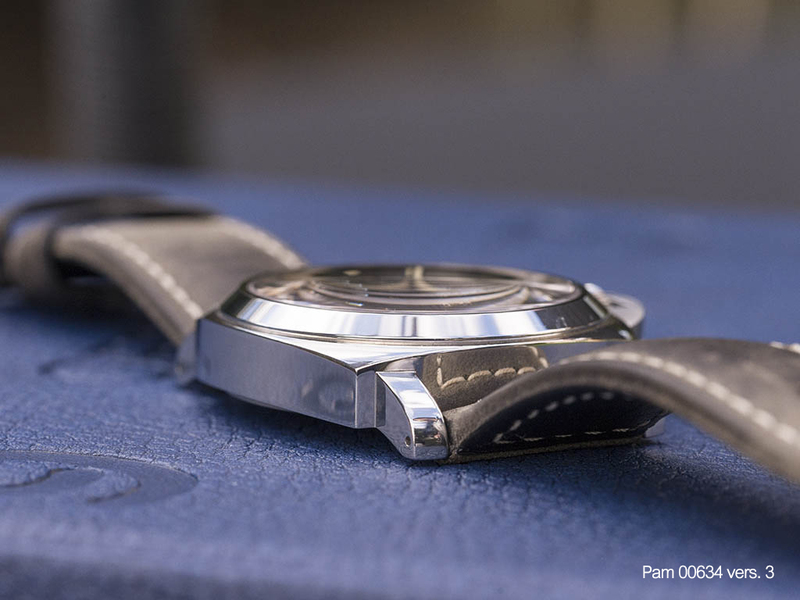 P.5000, the cases housing this new movement revealed several important updates. The revised cases feature a thinner bezel ring. The crystals on those cases were different as well with an enhanced readability when compared to the old done causing a magnifying effect on certain angles. Both cases were rated WR300M and were featuring the familiar screw type pins for straps. 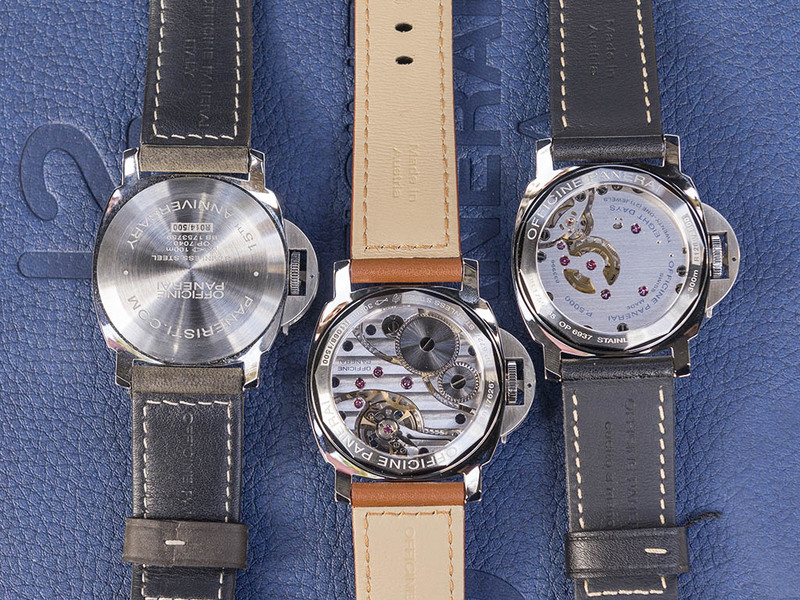 Though not quite clear at the first glance, we are able to notice the revised cases with the models PAM00510, PAM00560 and PAM00590 featuring the P.5000 movement. Actually, I haven’t heard any specific comment about those cases which are in production for almost two years. In fact, I haven’t seen any thread about those cases except my detailed review on www.paneristi.com . What made me write a review about those cases is the model PAM00634 which is specially designed for the 15th anniversary of www.paneristi.com but highly criticized afterwards. 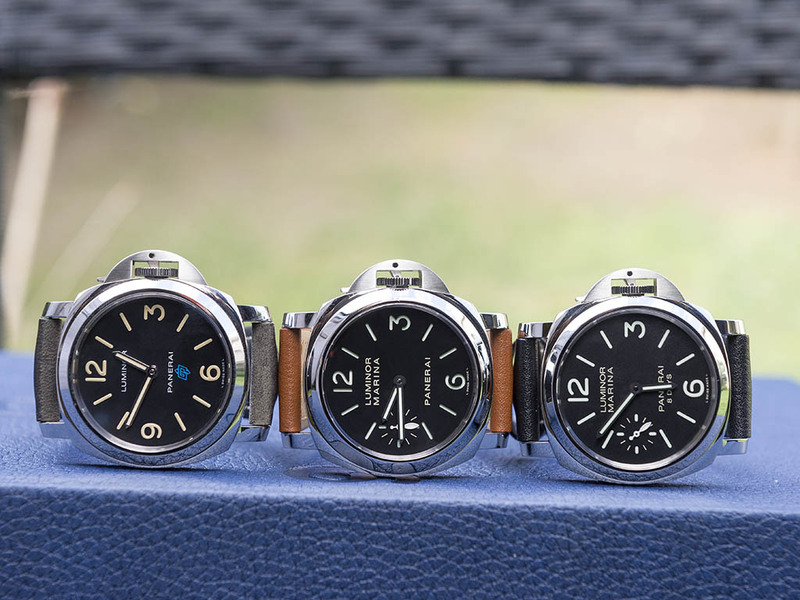 As the critics and negative comments grew larger on the high traffic web forums, Panerai presenting the “Boutique Exclusivities” was the final straw that broke the camel’s back. 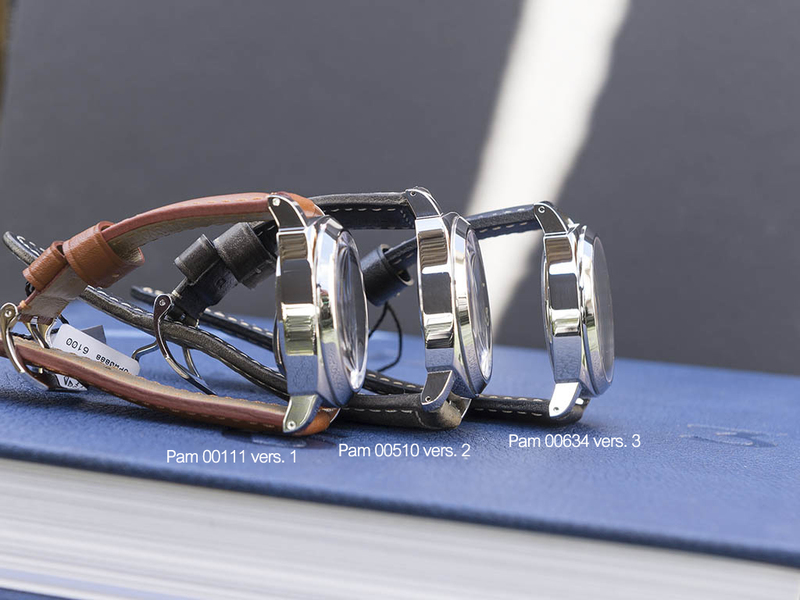 PAM00630 and PAM00632 featured the very same updates with the PAM00634. 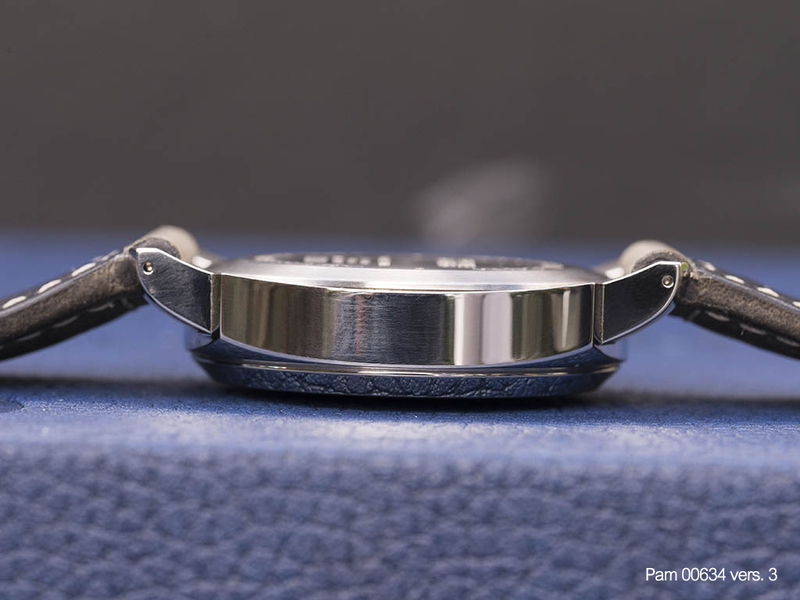 As it appears, Panerai effected another revision which became the 3rd version for the Luminor design. When we take a close look at the brutally criticized updates we have three major titles. The first one is undoubtedly the snap-on type case backs instead of the screw-in type causing the WR rating reduce from 300M to 100M. In my opinion, this update actually increases the wearing comfort slightly as the case back is almost flush with the case while the previous screw-in types appear like a small bump. While the complaints I heard about the WR100M rating made me think about further questions, I believe it is a natural right for the users to ask for more from those high priced timepieces. In the other hand, I don’t think the majority of the revised Luminor case owners do require a greater WR rating than 100M. I had the opportunity to have a chat with my good friend @paneraicentral during SIHH 2016 and he told me that one of the most sought after Panerai’s PAM00372 aka ‘’ The Pam’’ has a WR100M rating as well. The second title is the bezel. While the uniform bezel looks like the 2nd version used on the in-house movement models the crystal on the other hand is similar to the 1st version ones. The most criticized point is the lack of ability to replace the bezel only instead of replacing the whole case. Personally I have nothing to add here but I still believe users should be free to ask for more anytime. Let’s get to the third title which made a great impact among Paneristi. Aftermarket straps are essential for almost every Panerai owner. 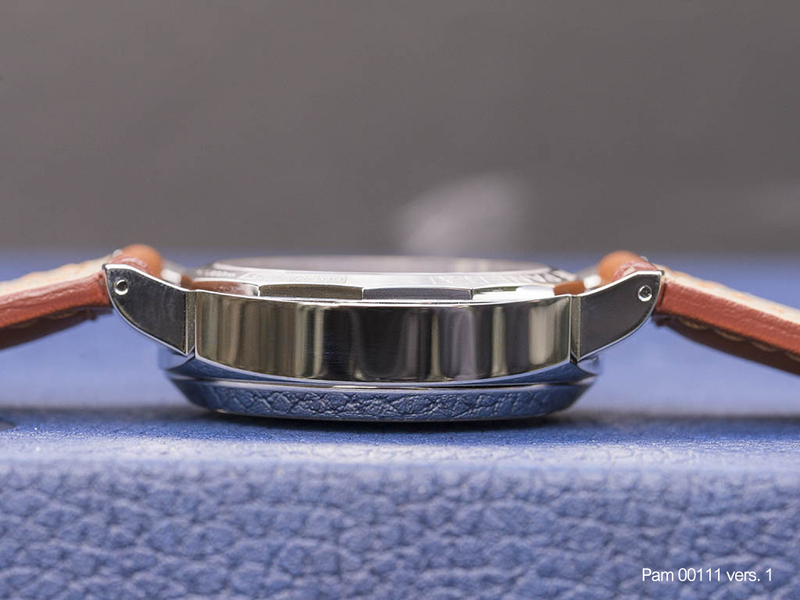 While the drastic visual change of the timepieces is the main reason for this situation grew drastically different from other brands, the second reason is the easy strap change system Panerai provides which mostly covers a strap change tool in the box set. The last version offers pins called ‘’spring bars ‘’ instead of screws. 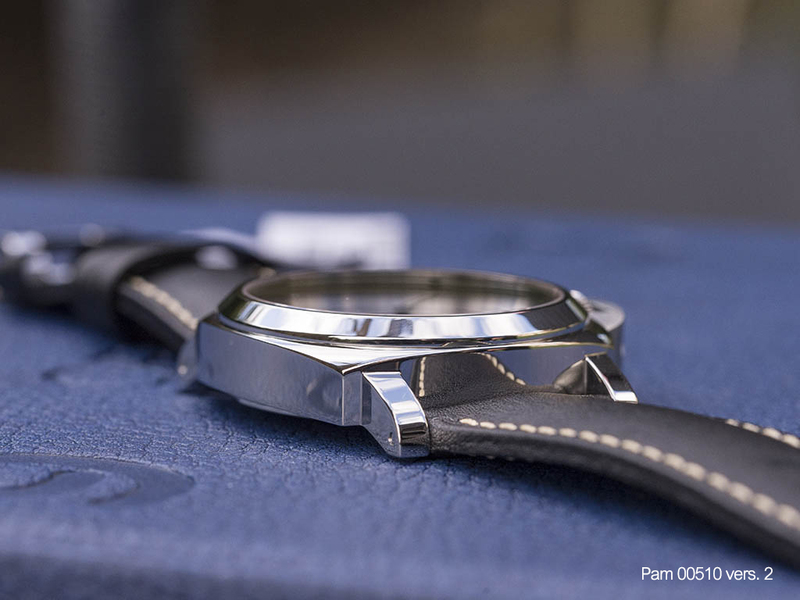 This new system, which we are familiar with from the PAM00532 model, was criticized fiercely by the Paneristi. I on the other hand look from a different angle again.. Being a PAM00532 owner, I find this system very practical when compared to the classic screw system. Anyone with a proper tool can change the straps easily as also seen in myself made video. It is almost inevitable to damage the lugs especially around the screw holes while changing the straps on the classic screw type timepieces. However, this new system significantly reduces the risk with its user friendly manner. My two year old DLC coated PAM00532 not having a single mark on it after hundreds of strap changes makes one good proof for the matter. I have to admit that I have a positive feeling for the updates regarding the Luminor case design. Of course WR300M is better than WR100M but in real life conditions for the desk diving majority, it’s not that important. Stay tune for the exclusive review of the eagerly awaited composite case PAM00375 at Horobox..!